Beatles FAQ: Did the Beatles ever live together? Did the Beatles ever live together? 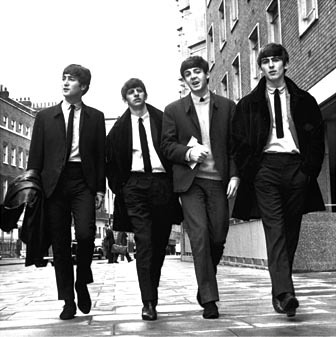 The Beatles arrived in London in the summer of 1963, initially staying the Hotel President near the British Museum in Bloomsbury. After years of sharing dingy rented rooms, this was a substantial upgrade in their accommodation. Soon, however, there were practical problems. Fans began tracking them down. Every day larger numbers laid siege to their hotel. By early autumn, with She Loves You at Number One, staying in any public building had become untenable. 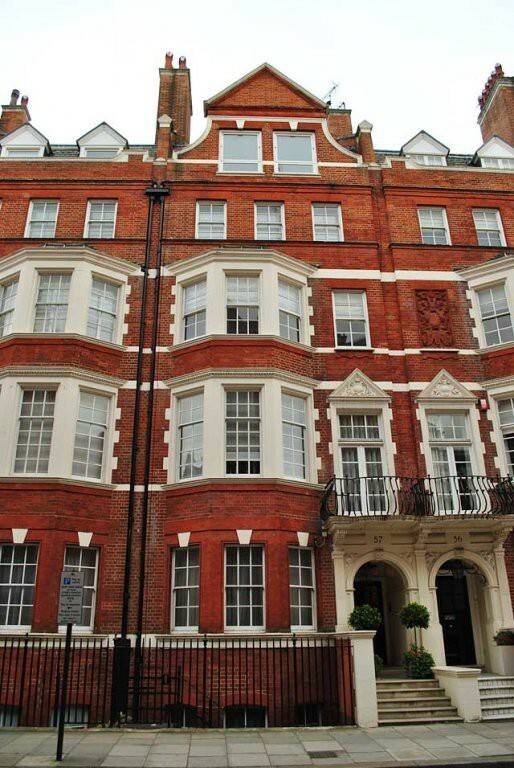 To increase their privacy, Brian Epstein arranged for the band to move into a three bedroom top floor flat in Green Street, Mayfair, near Hyde Park. There were three bedrooms, with the Lennon family taking one and the other three Beatles sharing the rest of the apartment. The Green Street arrangement — the only time The Beatles formally lived together — only lasted a few months. John, Cynthia and the toddler Julian soon moved to their own flat on Emperor’s Gate. George and Ringo followed Brian Epstein to Whaddon House, an exclusive development near Harrods. They shared another apartment there for a year before eventually escaping to the suburbs.